Standing tall and majestically white amid the greenest greens imaginable in its surrounding fields, St. Mary’s Church was the summer solstice weekend destination for hundreds of concertgoers last Saturday evening. 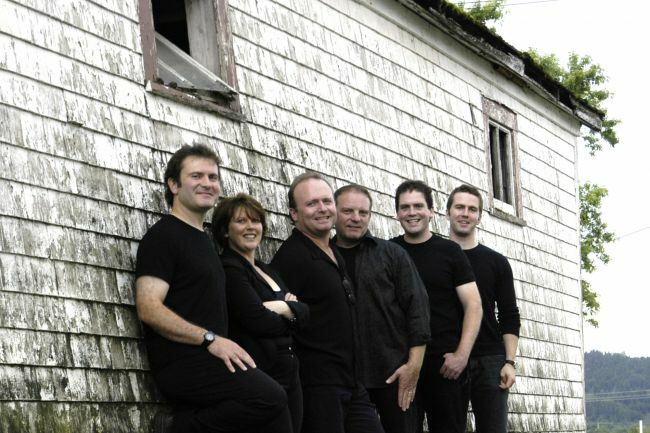 In a sold-out opening night for the Indian River Festival’s new season, Cape Breton’s the Barra MacNeils were the main attraction on an occasion that also celebrated pivotal Indian River turning points for 2015. “Opening night at Indian River Festival is always my favourite night of the year,” says Patricia Hobbs, Indian River Festival chair, in her greeting that evening.